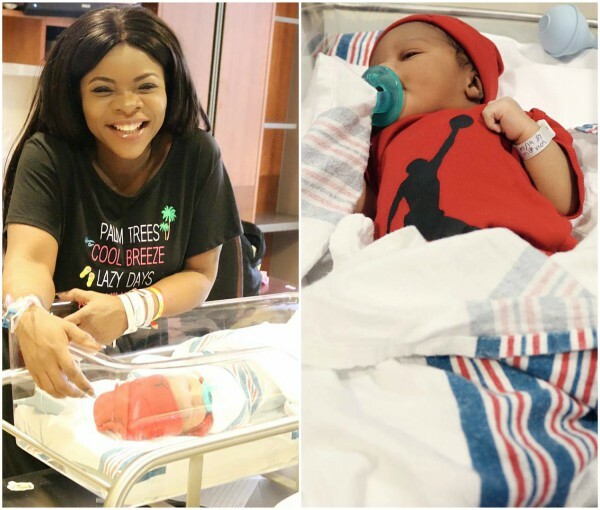 Laura Ikeji, who just welcomed a baby boy who has already been christened Ryan with her husband Ogbonna Kanu, has taken to Instagram to gush about her baby. According to Laura, she wanted to do the Beyonce thing, presenting her baby with some kinda slay but her love for her baby got her doing otherwise. Ryan Ogbonna Kanu aka ROK. My ROK, My dream come true, my son. Did I just say my son? yup . Thank you all for all the love and kind words. God bless you all. 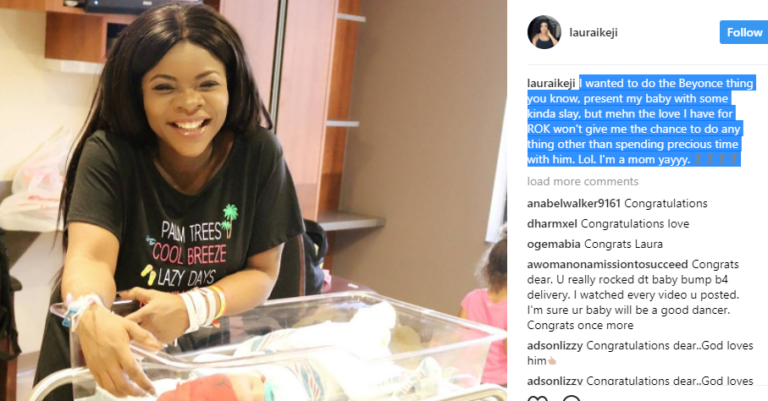 0 Response to "Laura Ikeji Gushes About Her Baby, Says She Wanted To Do The ‘Beyonce Thing’"